The defeat means that ​Spurs are without a win from their previous five matches, but Pochettino has insisted that finishing in the top four is still in his side's hands. "Now we start a mini-league, with seven games ahead, in the top four it is in our hands," he told ​Sky Sports. 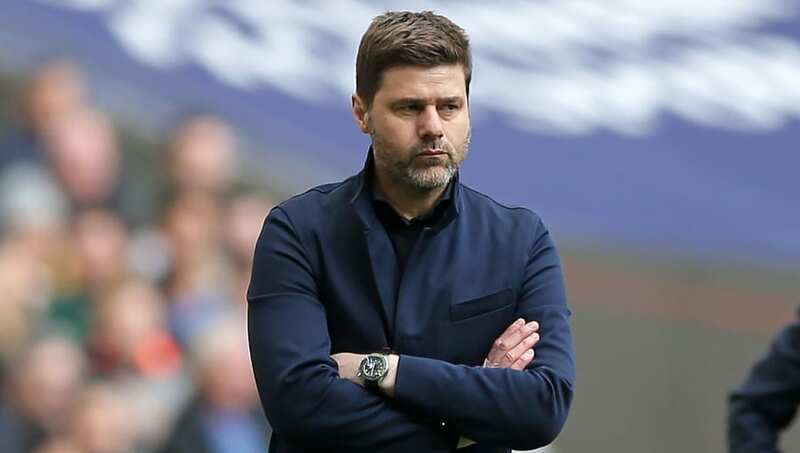 Pochettino went on to add that ​the defeat to ​Liverpool was hard to take, but he also suggested that the aftermath could help Spurs in the long-run.